Do you want a beautiful, traditional fence? 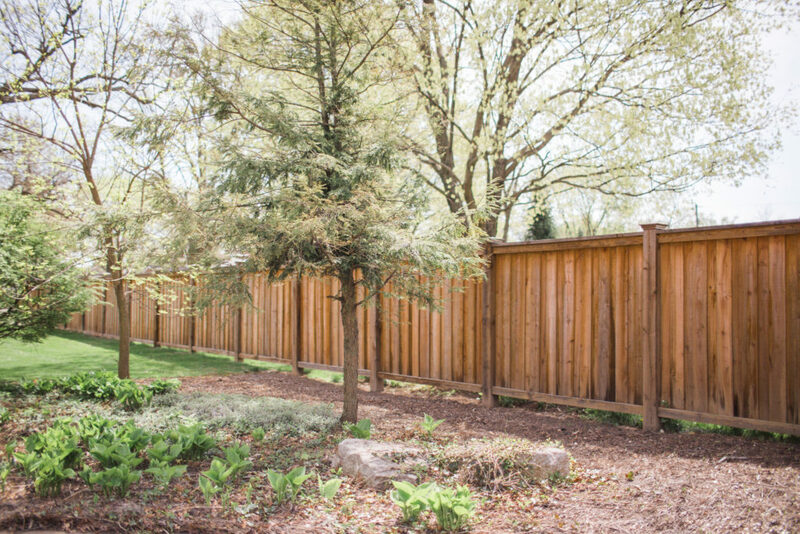 Whether you are looking for a picket fence for your garden or a privacy fence for your backyard, wood fencing is a great option for your Central Illinois home. Wood is very affordable and adds a timeless beauty to any house. 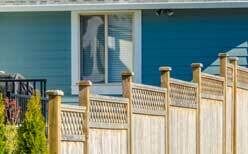 If you are considering buying a wooden fence, talk with a professional at Hohulin Fence. For over a century, Hohulin Fence has provided high quality wood fencing products to the people of Central Illinois. From the simplicity of our basic wood fencing to our custom made designs, Hohulin provides a wide variety of wood fence styles that will cater to your tastes. So whether you are interested in a picket, semi privacy, privacy, horse rail, and post and rail style wood fencing, Hohulin has it all! And as a family-owned business, our goal has always been to offer exceptional products with outstanding service. That’s why all of our wood fences are stick built on site and assembled with screws to assure the highest quality installation. Copperwood: A treated wood to help prevent decay, rotting, and insect damage. Copperwood is backed by a 25-year limited warranty. Choose Hohulin for Your Wood Fencing! If you are considering purchasing wood fencing for your home, talk with our team of fully trained fencing professionals today. Contact us online or call us at 309-316-1008. For other residential fencing options, see our following pages: Chain Link Fencing, Vinyl Fencing, Ornamental Fencing, Simtek Fencing, and Hot-wired Fencing.